In the past, sales coaching was largely seen as something that only larger and more sophisticated sales organizations took advantage of, but in more recent years, it has moved into organizations of various levels, industries, and experience. 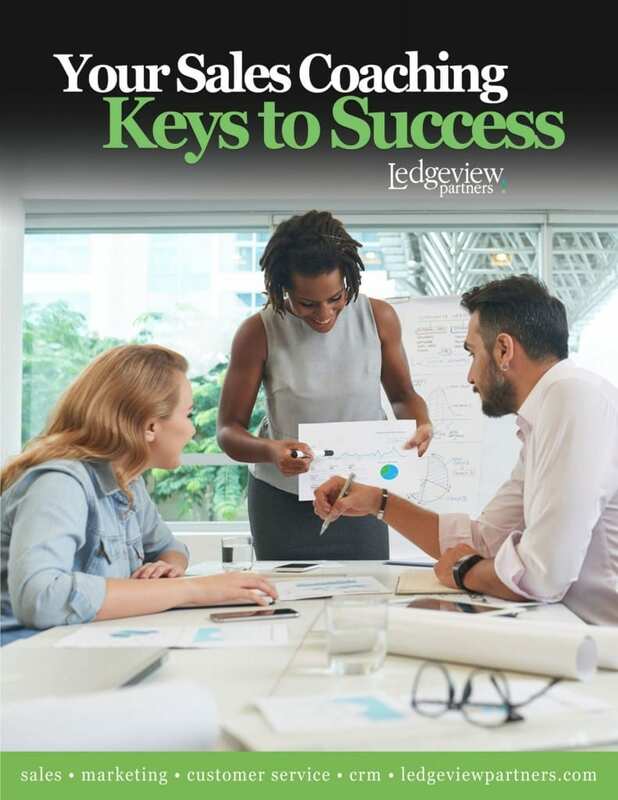 In this eBook, we will walk you through the keys to achieving sales coaching success and taking not just your sales team and strategy to the next level, but your business as a whole. Before you get the expert eBook, please tell us a little bit more about yourself first.